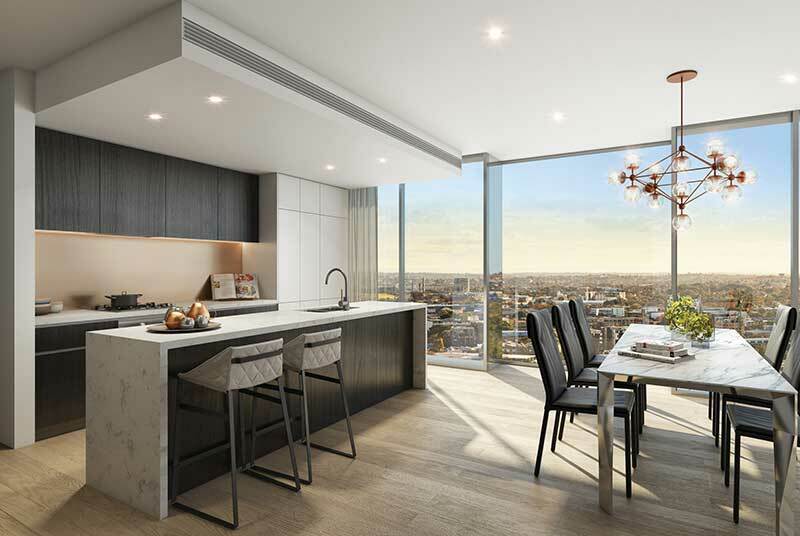 Introducing Emblem, a remarkable trio of architectural buildings that raise the standard for prestige living in Waterloo’s evolving city hub. 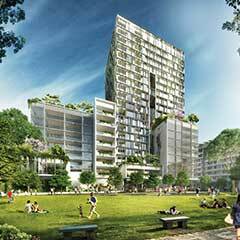 Here a team of world-class designers are shaping a visionary new living quarter. 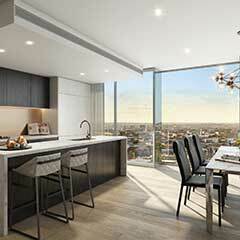 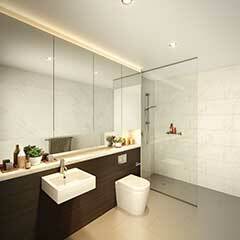 Emblem is a blend of graceful apartments and cosmopolitan convenience and offers unprecedented signature style. 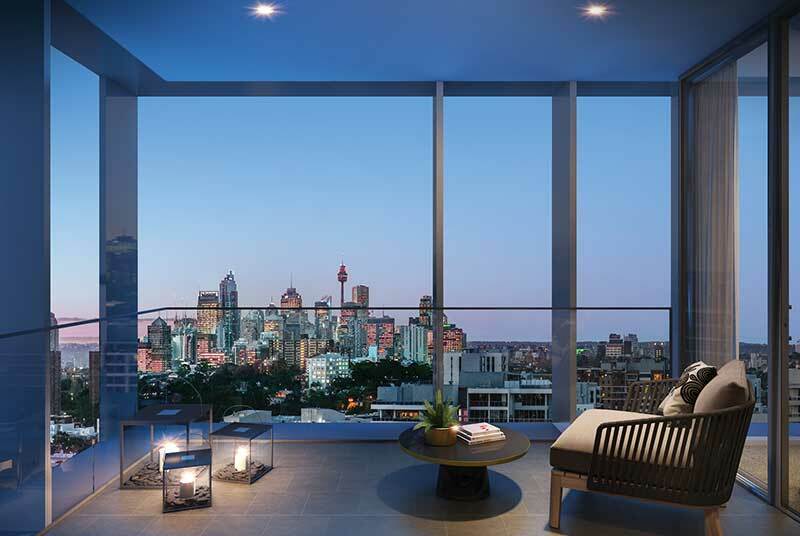 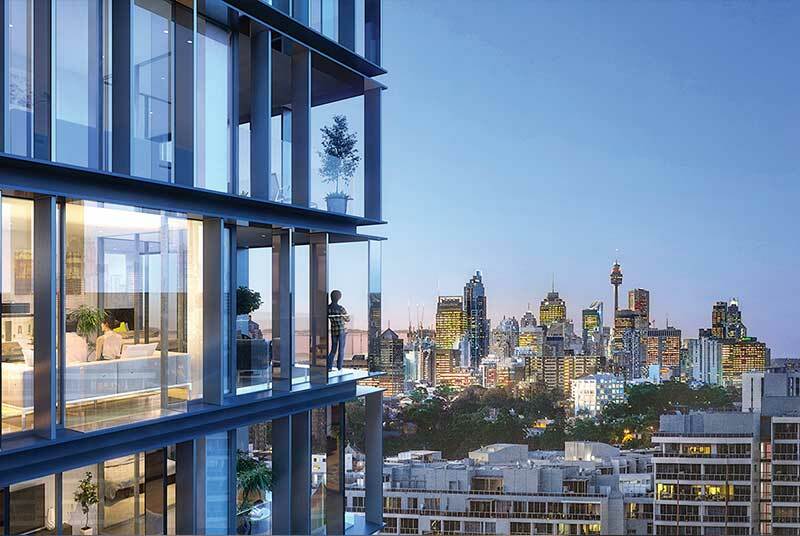 Nestled in a lush parkside setting between Surry Hills, Green Square and the CBD, it is in one of the most dynamic inner city precincts of Sydney. 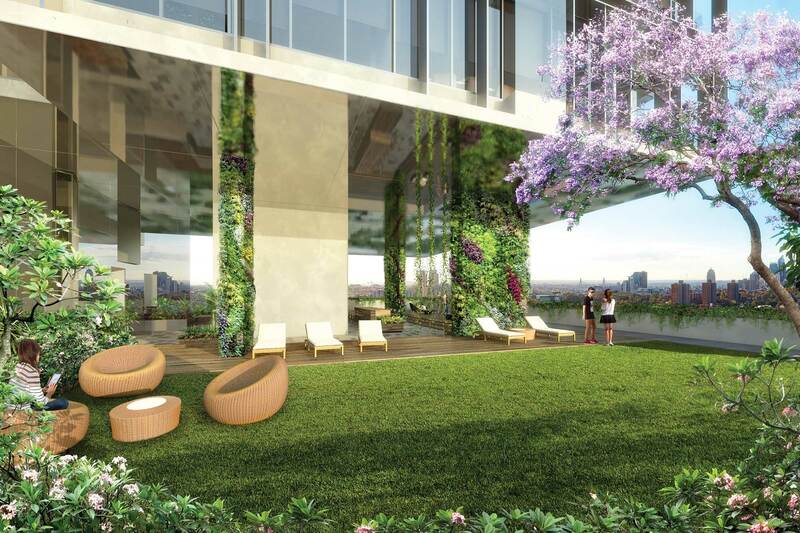 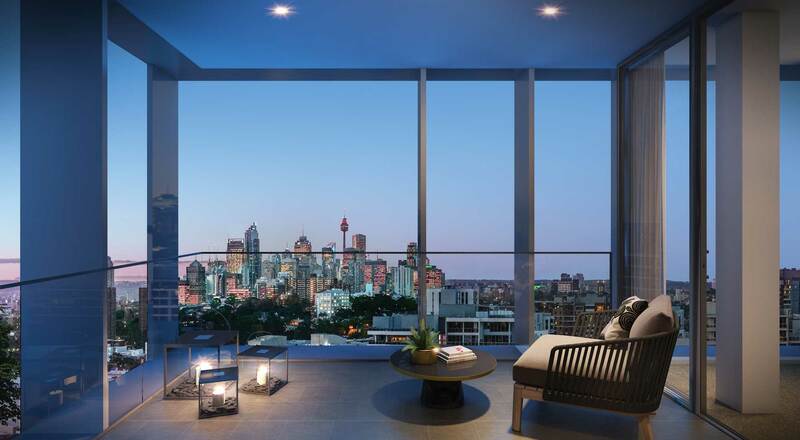 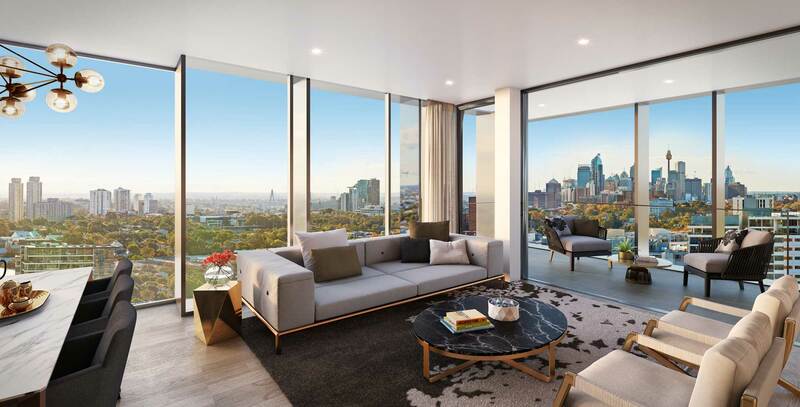 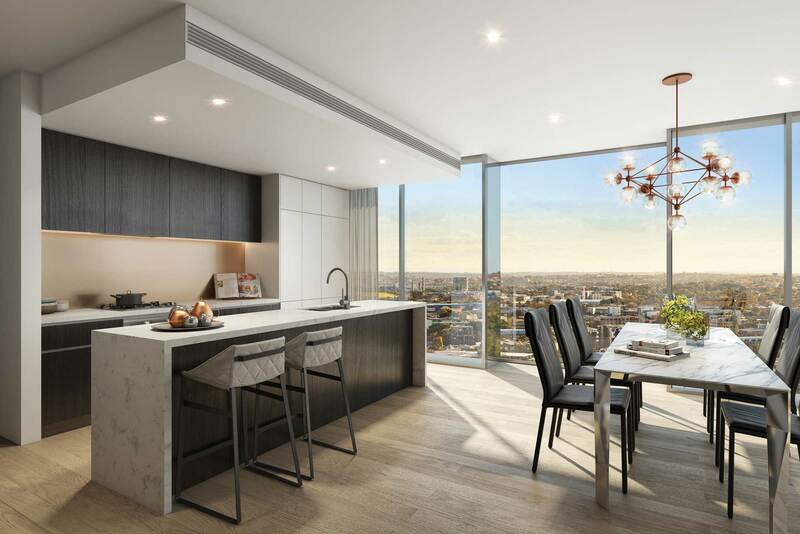 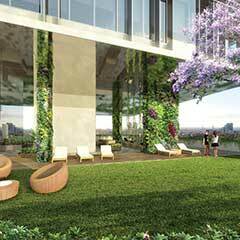 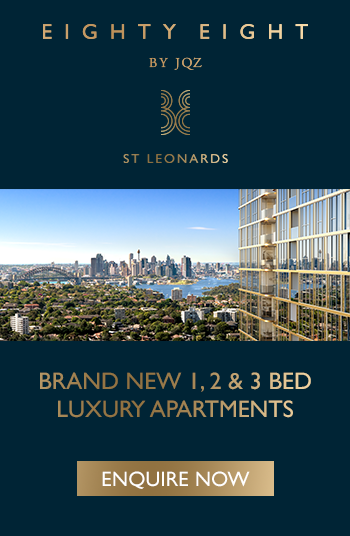 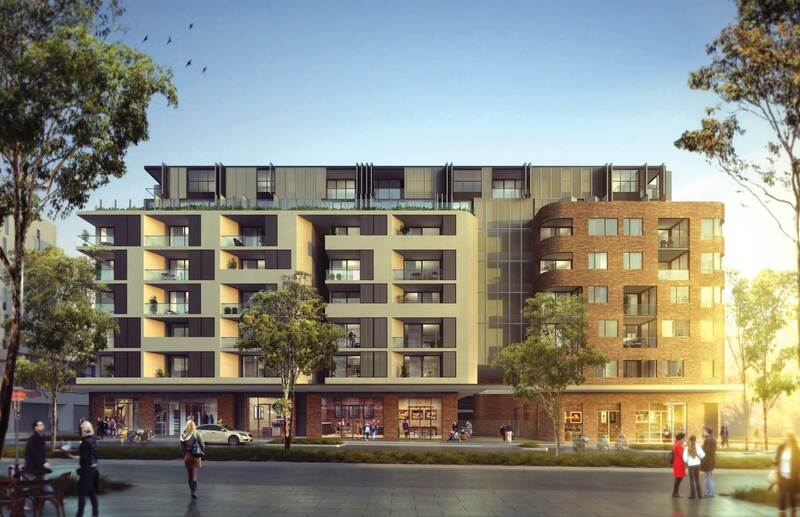 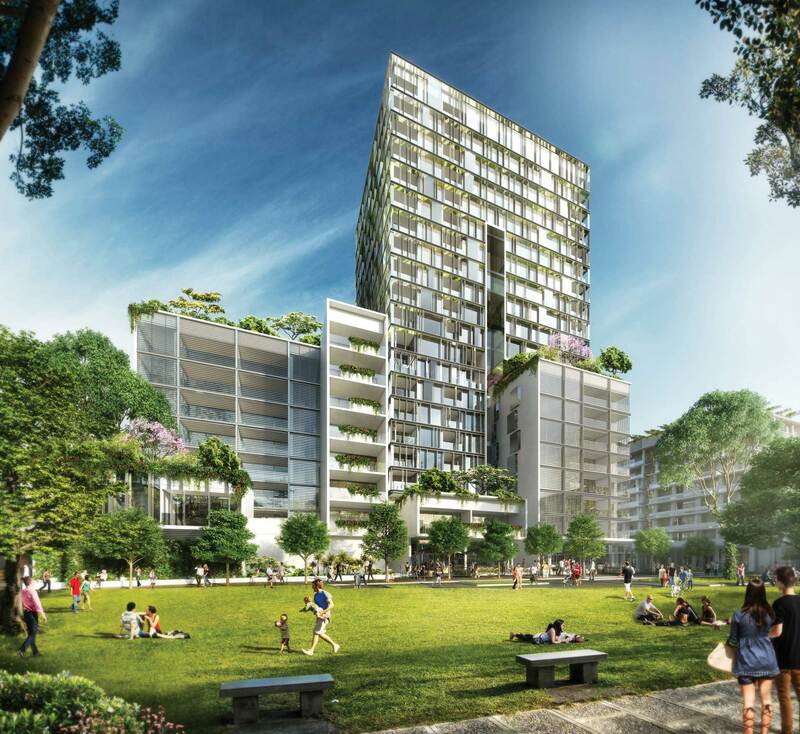 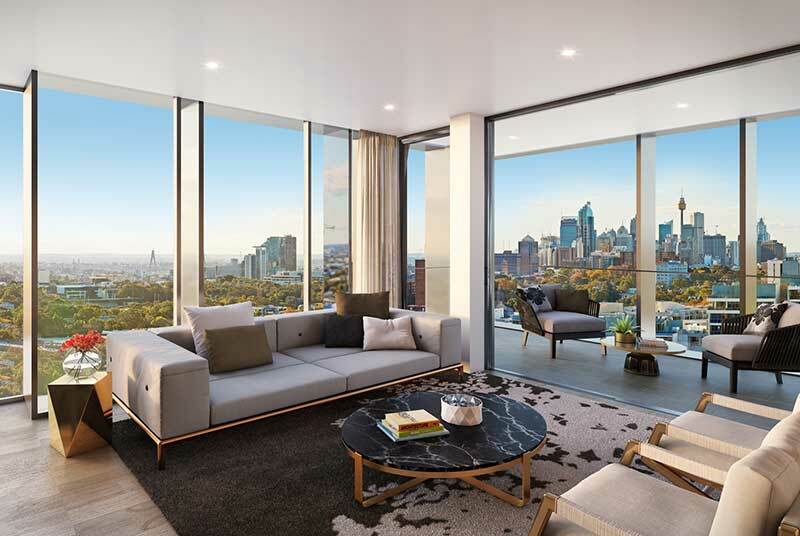 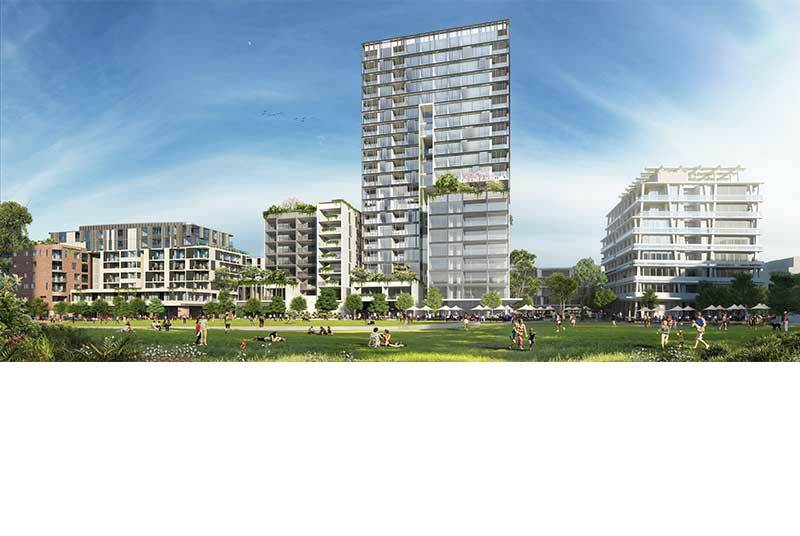 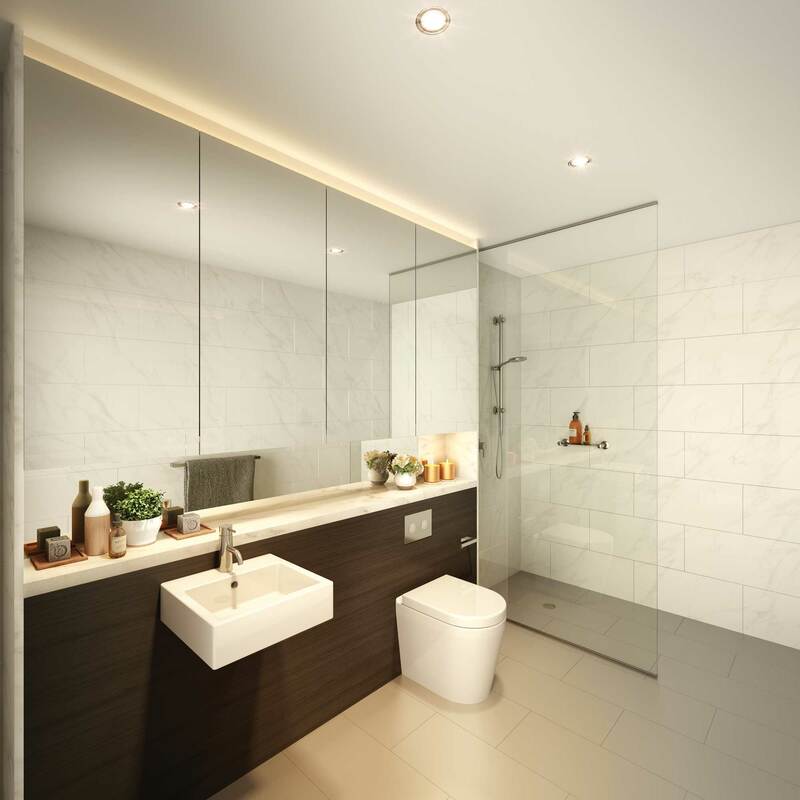 Project features: Located within the Green Square Precinct with walking distance to East Village and Green Square train station, 3.5km to Sydney CBD and 4km to Sydney airport.